Here is where I spent my week…How was yours? This picture was taken as high as I got up San Antonio Mountain. I almost hate to say that I was only 1/3 of the way to the top of the mountain but I was still pretty high up there. You may have click on the picture to see it clearly but there are 4 trucks in the middle of the picture that will help you gain perspective. 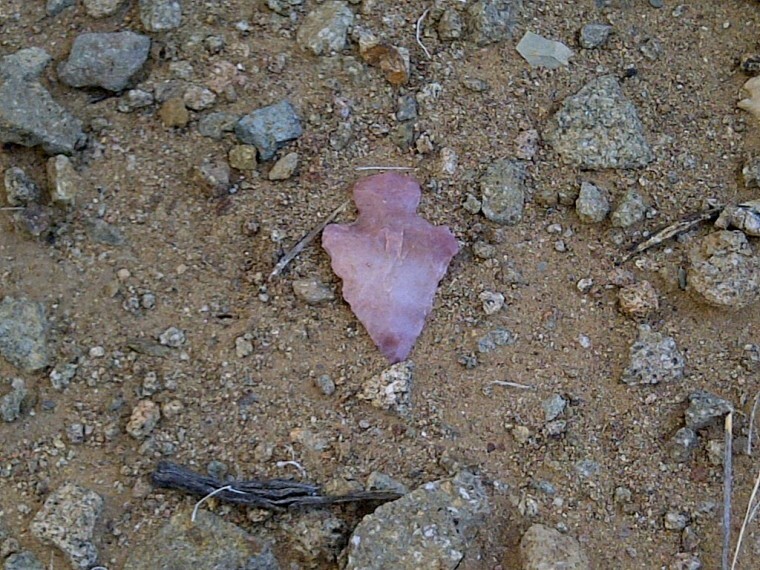 The archeology in this area is very unique. 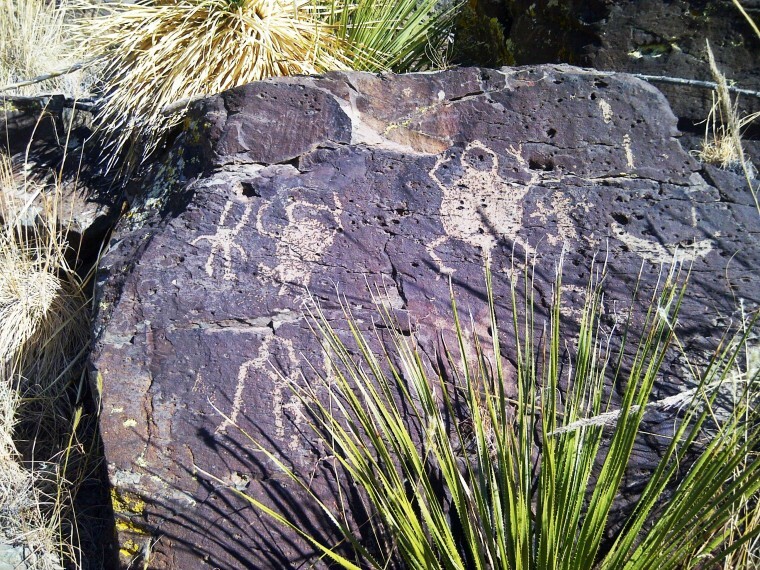 This picture shows just a small sampling of the petroglyphs at this archeological site. These glyphs are located on the flat of one of the mountains probably 120′ from the bottom. In this general area dozens of petroglyphs have been found and recorded. Part of the appeal of this site is the fact that very few people have ever seen it. In fact very few people even know that this site exists. 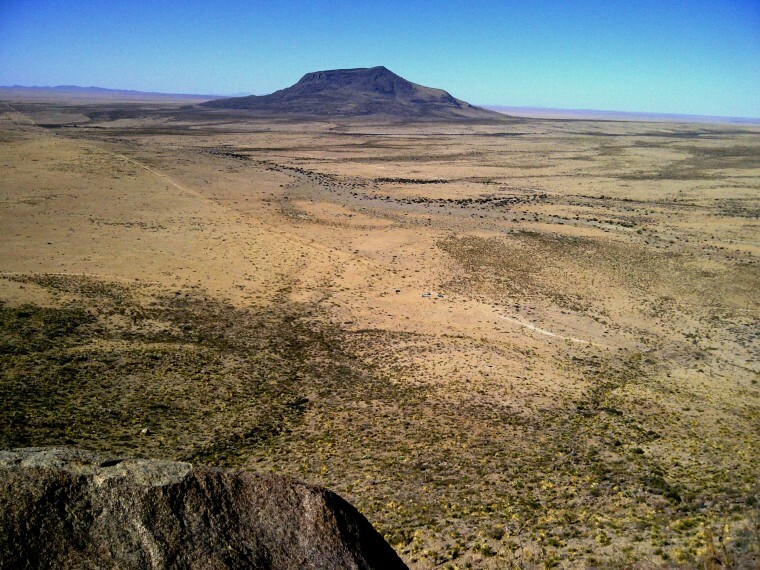 The remote geographic location of the sites, the actual location of the glyphs on the mountain, and the fact that these locations are not open to the public has kept the archeological sites in this area almost undisturbed. 2 new glyph sites were found around the point of this mountain on Tuesday morning a little before I arrived on site. It should be interesting to see what all is eventually found in this area but for now enjoy this small sampling of 1,000 to 1,500 year old works of art that few people have ever seen. Very desolate looking area, but so interesting!! Bet it was fun to explore!